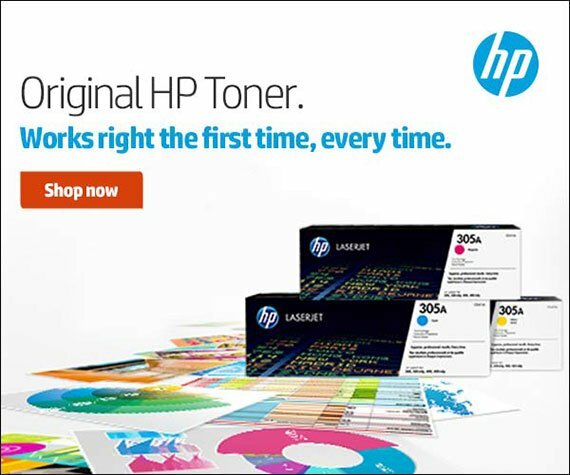 Ricoh 406997 consumable products will ensure maximum performance for all your Ricoh products. 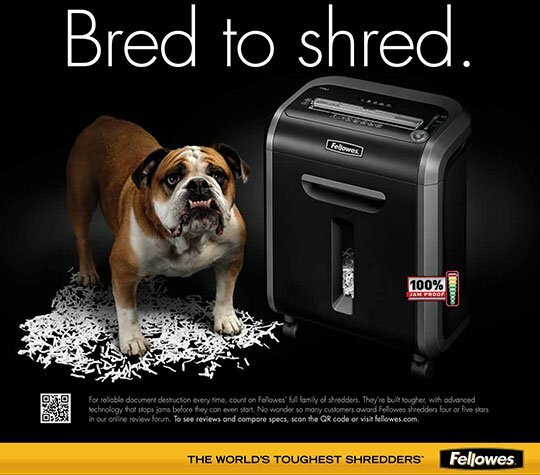 Ricoh 406997 supplies ensure outstanding copy clarity and machine reliability in even the most demanding environments. 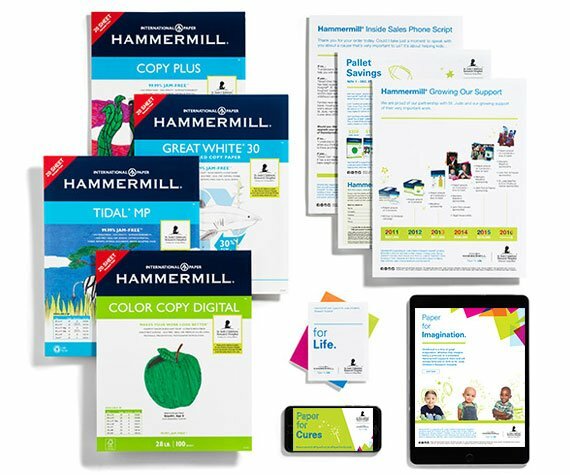 Don't allow lesser quality 406997 supplies to affect the quality of your presentation with blurry images or poor copy quality. 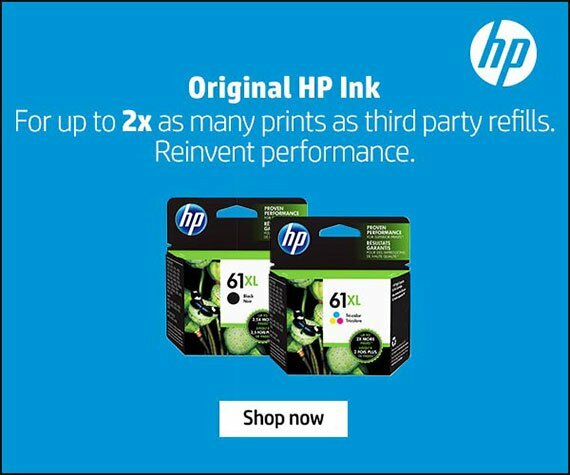 Our wholesale price on Ricoh 406997 Black Toner Cartridge is part of our commitment to provide consumers with the lowest discount price available. Our customers are very important to us. We cater to many industries including military, government, schools, educational, medical, corporate, healthcare, legal, accounting, finance and many more. 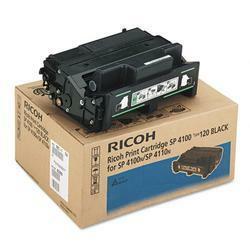 So, act now and buy Ricoh 406997 Black Toner Cartridge at our low price.